The Indian stamp market continues to warm, although as yet it has not become as white-hot as China's, and there are still some areas which remain neglected. One such is Portuguese India. Both the Portuguese and the French held some territory in India, while the British dominated the rest of it. Both of the lesser colonial powers in India issued stamps which are, for the most part, neglected by Indian collectors, and which have potential multiple market appeal in India, their home countries, and among collectors of European colonies. Interestingly, the Portuguese held out the longest of the three, and issued stamps for their colony until India seized it in 1961, ending the occupation. It isn't the only time that obsolescent imperial visions of grandeur have benefited philatelists. The early issues of Portuguese India (1871-1877; Scott # 1-55) were rather plain looking stamps bearing numerals of value. 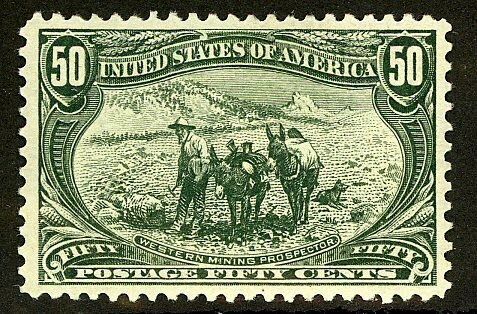 The mode of production used was primitive: the stamps were handstamped from a single die, and so crudely perforated that they often had to be cut from their sheets with scissors. 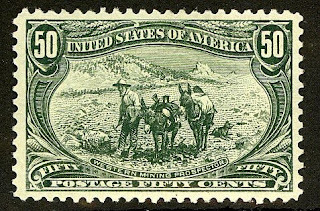 Quantities issued are unknown for these stamps, but in all likelihood, they range from under a thousand to the low ten thousands for those that catalogue $25 or more. Not many stamp collectors were interested in stamps of Portuguese India in the 19th century, and it's likely that most of these stamps were used and discarded, which is why these early issues are not seen very often. I recommend purchase of these stamps, especially if found in reasonably decent condition. Those that catalogue $200 or more should be purchased conditional on obtaining expertization. Those interested in joining a community of stamp collectors, dealers, and investors are welcome to join the Facebook "Stampselectors" group, which has grown to over 1,500 members (as of December, 2010). Members are free to post ads related to stamp collecting, and topics discussed include stamp investment and the practical aspects of buying and selling stamps.